Climbing Mount Kinabalu packages at unbelievable value-for-money! Home/Promotions/Climbing Mount Kinabalu packages at unbelievable value-for-money! Believe it! For a limited time, our travel package to experience climbing Mount Kinabalu has never been offered at some an amazing promotional discount as this! On our 2D1N Standard Climb from Kinabalu National Park, our climbing guests benefit from the awesome promotional rate, as well as the many attractive perks for a convenient itinerary to successfully reach the Low’s Peak summit! On the first day of your program, it’s an early start to meet one of our fully licensed minivan drivers, who will transfer you from your Kota Kinabalu city centre accommodation to Kinabalu National Park Headquarters. Climbing to Laban Rata accommodation compound will depend on climbers’ individual pace, but an experienced Kinabalu Park mountain guide will be private to your booking only. Our packages also include insurance, climbing permit, meals, accommodation and return transfers back to Kota Kinabalu. Incredibly, our 3D2N Mount Kinabalu Climb from Kinabalu National Park is also being offered at the same promotional price! If you’ve got a spare day and night, why not take this opportunity to explore the park and acclimatise to the cooler climate before ascending on the morning of day 2! The terms for both promotions are based on a minimum booking of 2 persons and are valid from 8th November 2014 to 28th February 2015. Contact a member of our Head Office to discuss an itinerary for you to climb Mount Kinabalu as part of your Sabah holiday! By Joanne Swann|2014-11-13T11:59:17+08:00November 13th, 2014|Promotions|Comments Off on Climbing Mount Kinabalu packages at unbelievable value-for-money! 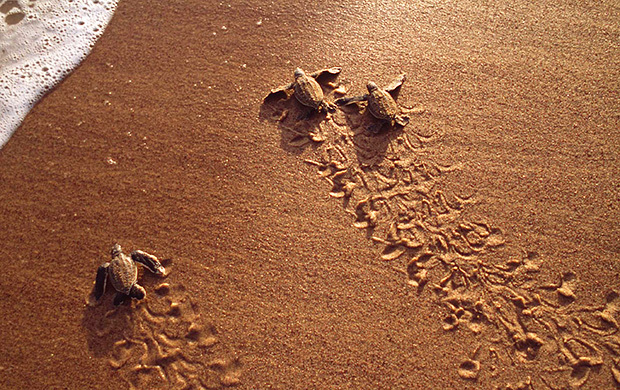 Promotion to witness Borneo Wildlife & Sea Turtles! 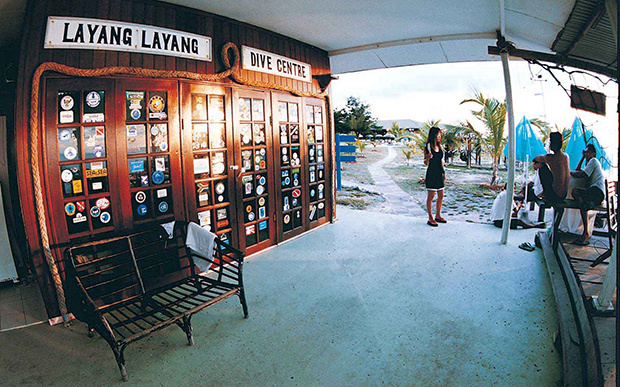 Early Bird Promotion: 5 Nights at Layang Layang! GREAT PROMOTION! Tabin Wildlife Reserve Package! Promo: Beachfront chalet with either snorkeling or SCUBA!